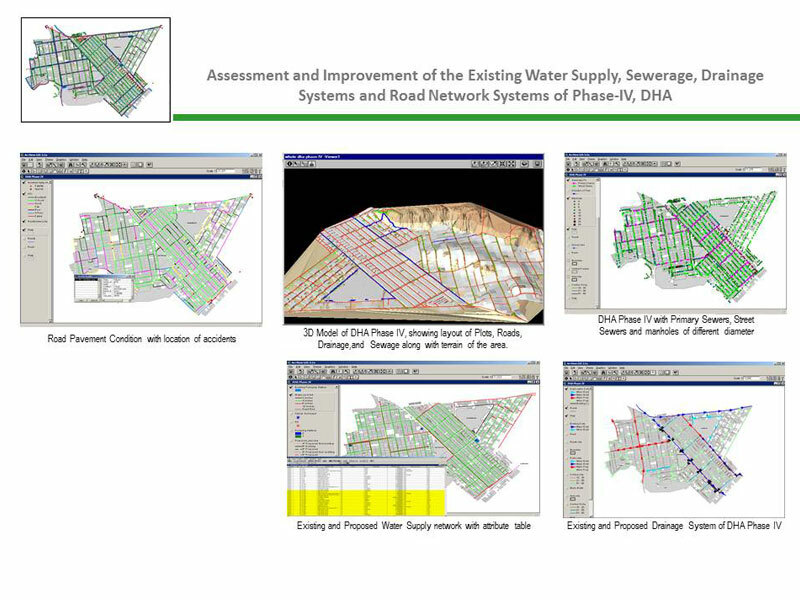 The Consultancy Services were awarded to ECIL by Pakistan Defence Officers Housing Authority (DHA) for comprehensive Assessment, Design and Improvement of the Existing Water Supply, Sewerage, Storm Water Drainage and Road/Streets in DHA. 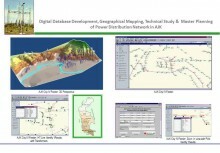 The Services involve survey / investigation, tests and collection of all pertinent data necessary to develop a scientific model of infrastructure design on GIS platform. 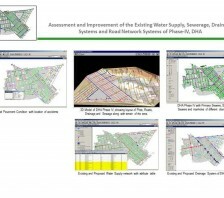 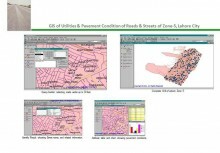 The respective datasets of water supply, sewerage, drainage, road pavement and traffic were developed as GIS layers and integrated with Engineering Models to develop a state of the art consumer based modelling environment. 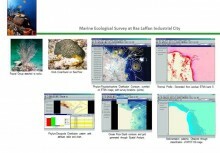 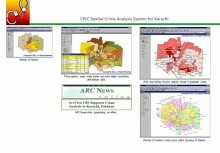 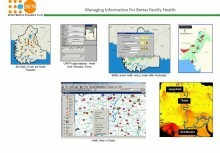 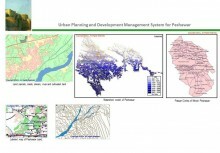 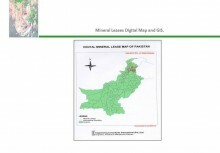 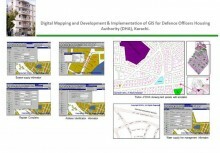 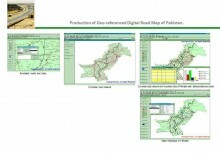 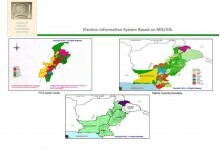 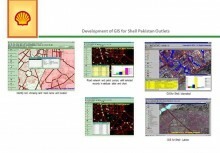 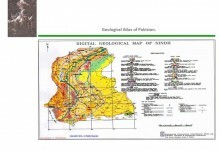 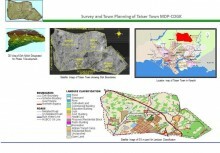 The analysis was facilitated and enhanced using GIS techniques such as Dynamic Segmentation, Proximity Analysis, Spatial Analysis and Network Modelling.